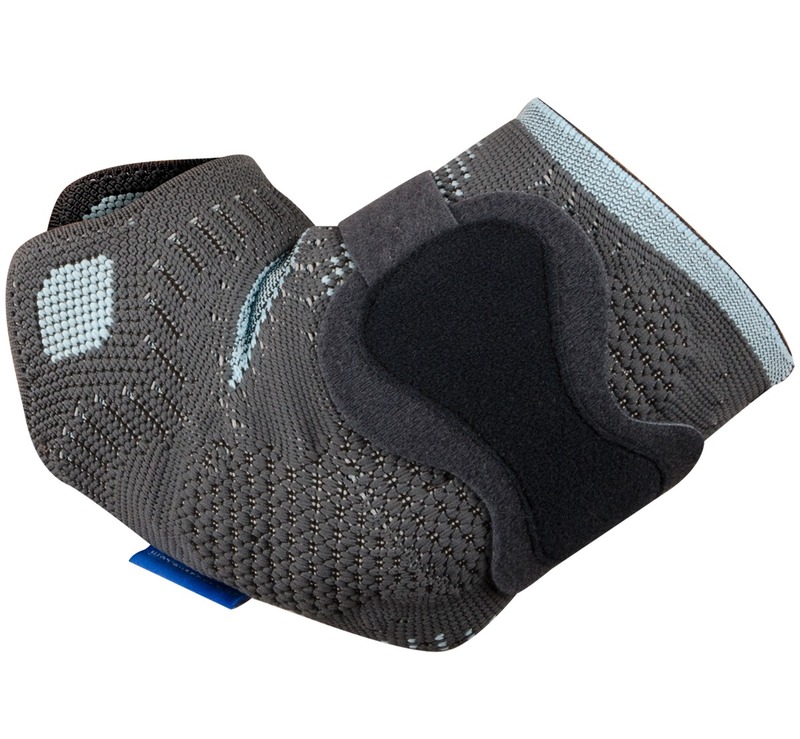 Thuanse's Silistab Epi, has a unique design that been specifically designed to help those suffering with torn ligaments/tendons, tennis elbow and golfers elbow. 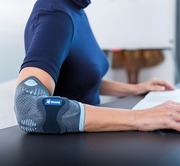 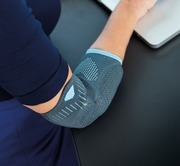 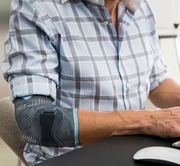 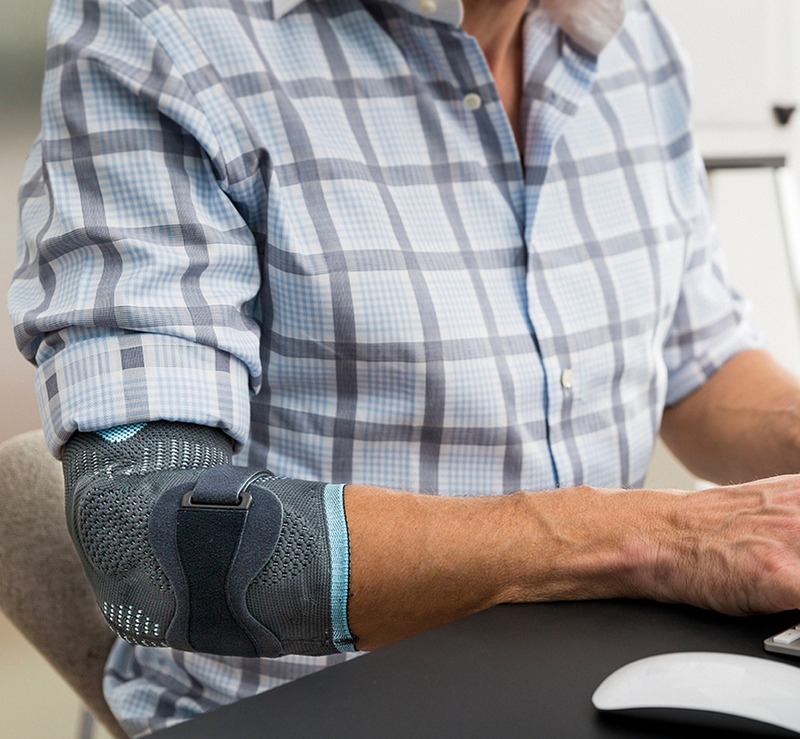 The Silistab Epi support ensures that the elbow still has full movement whilst keeping the elbow stabilised, allowing you to wear this whilst being active. 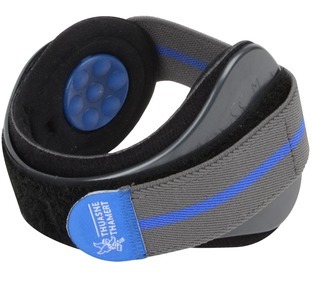 The pull tabs make it very easy to pull on and off without causing you discomfort or difficulty. 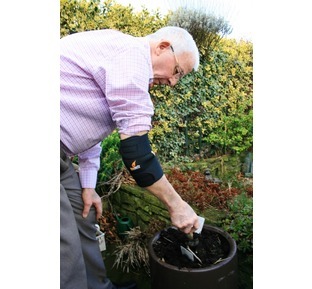 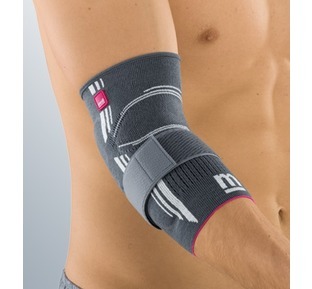 "Dual purpose golfer's & tennis elbow support of superior comfort and quality now with big discounted price"
Ideal for: Tennis elbow, golfers elbow, epicondylitis and ligament trauma.